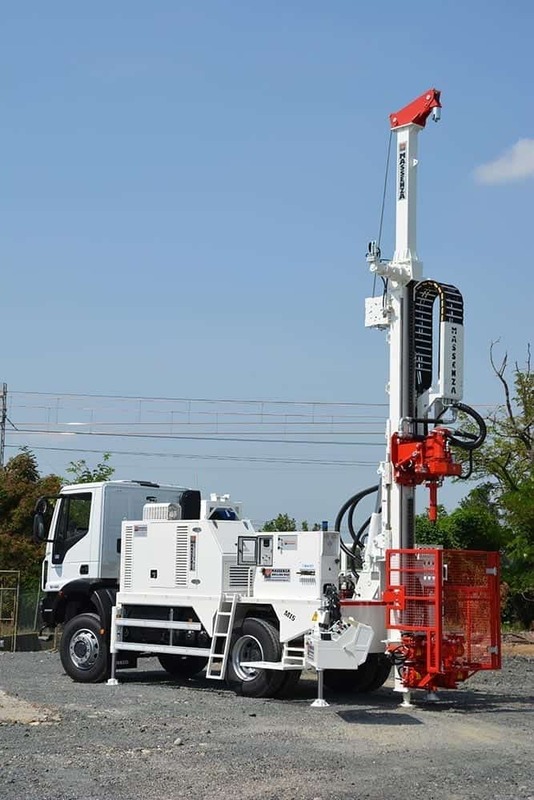 The rig is very compact with moderate dimensions and high technical specification. 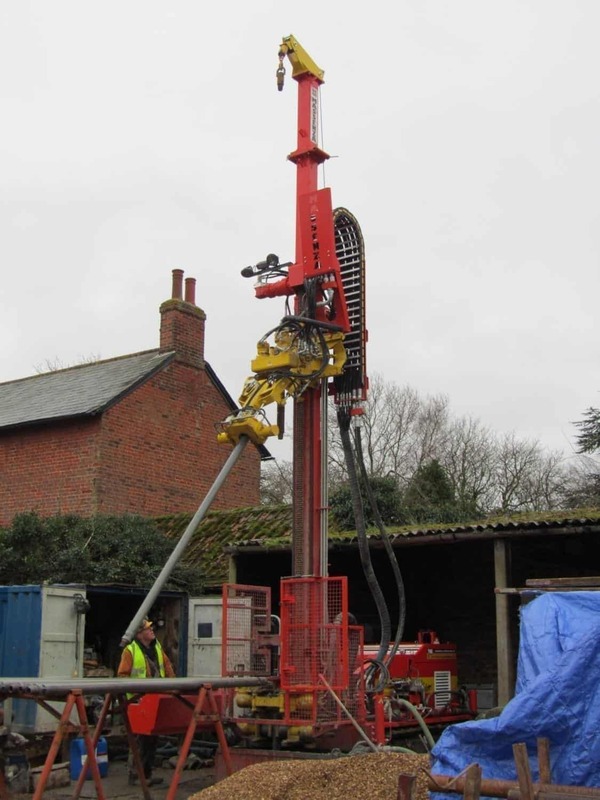 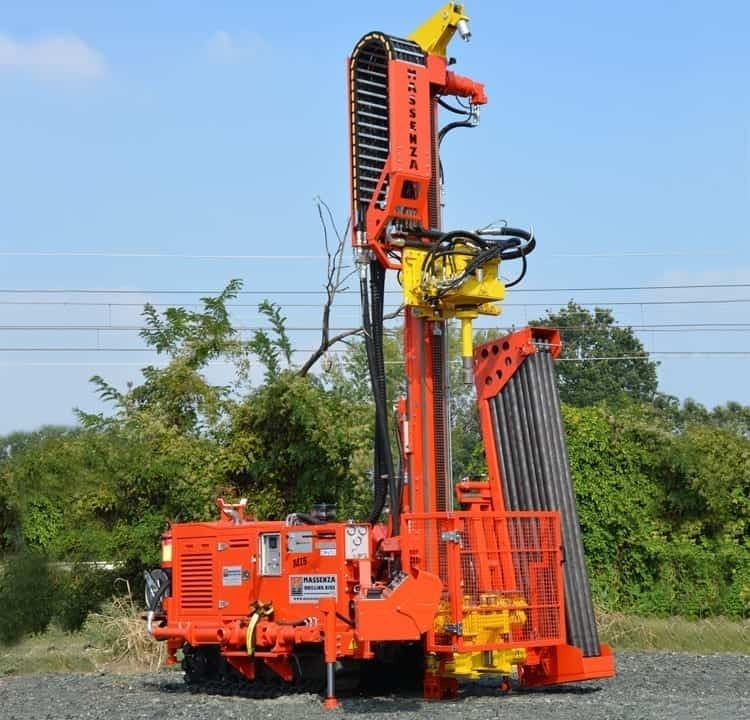 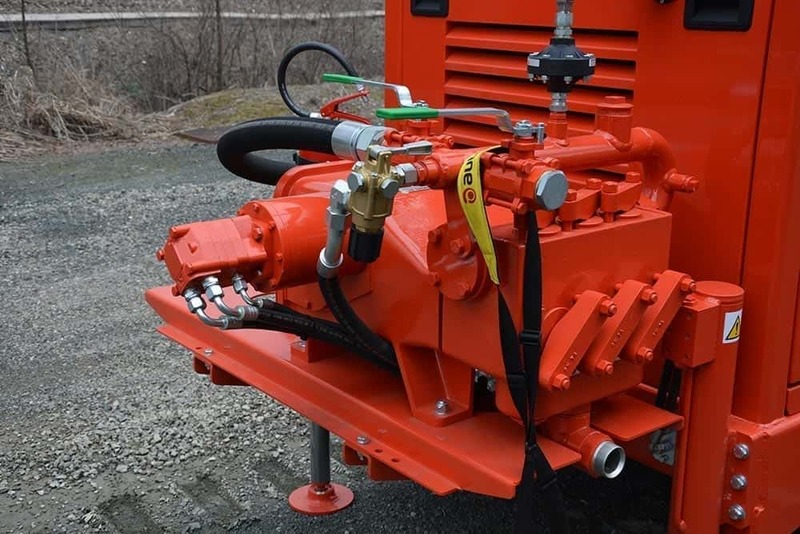 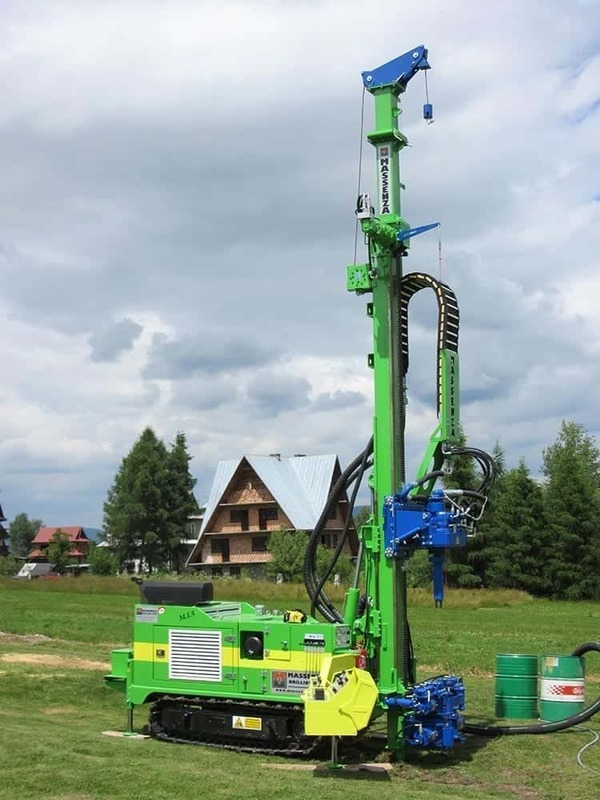 This permits the rig to be used for various applications: water wells, micro piles geothermal and geotechnical drilling. 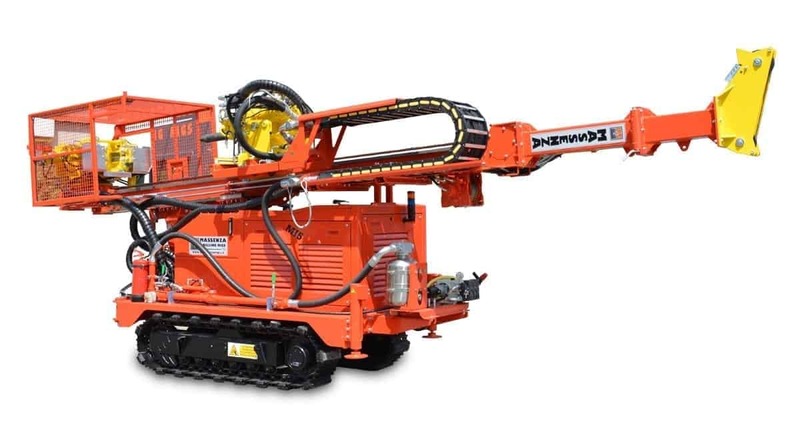 The rig can be either crawler or truck mounted. 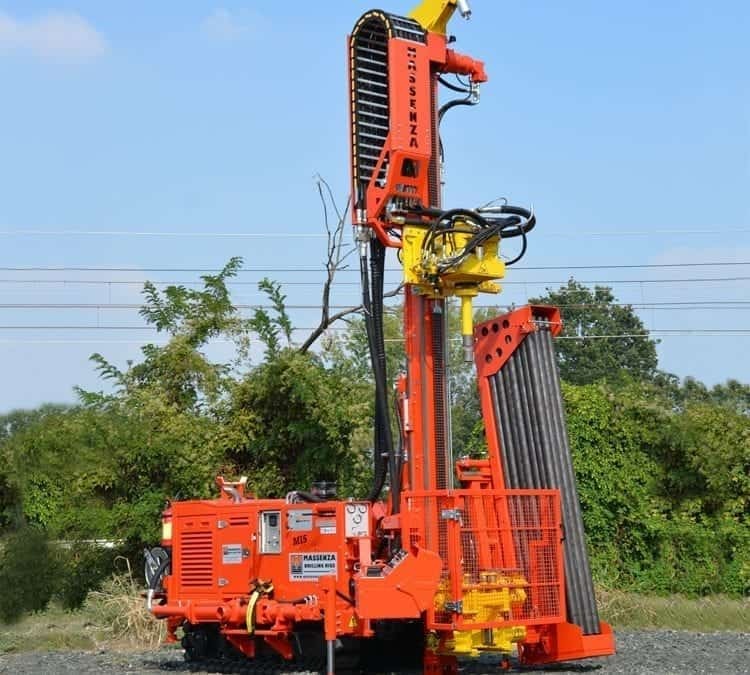 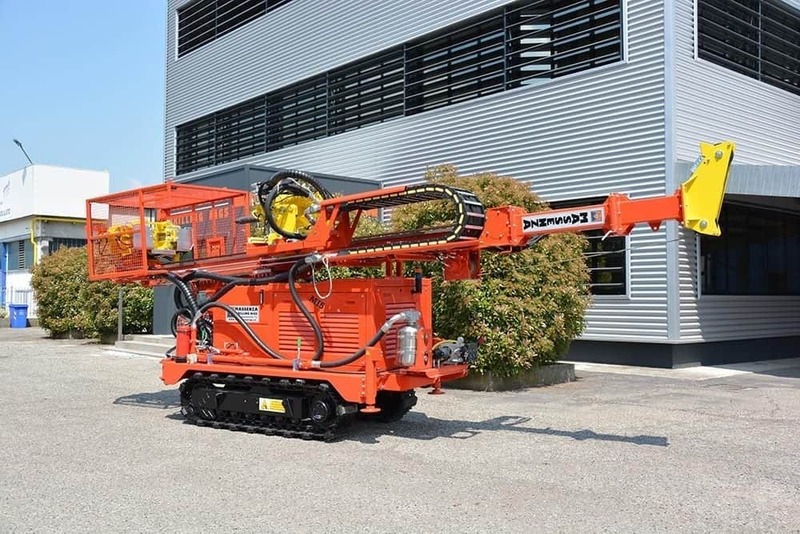 It is designed to work with several drilling methods: direct circulation, coring, down the hole hammer drilling and augering. 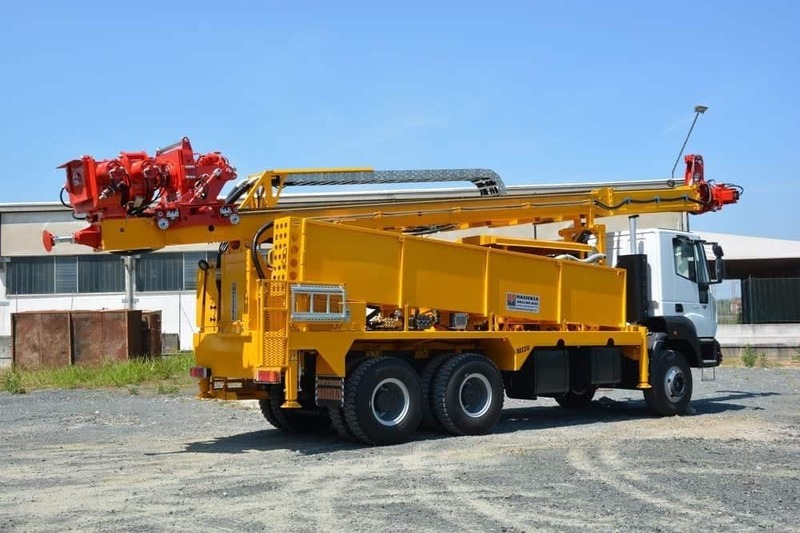 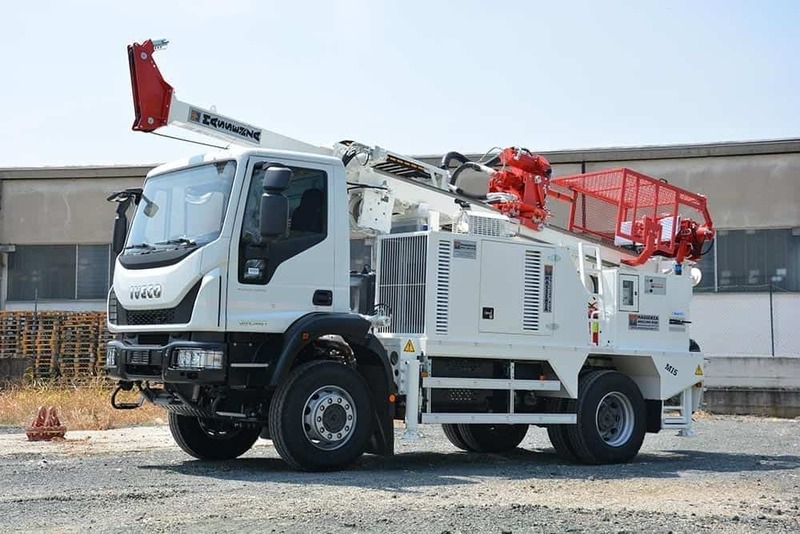 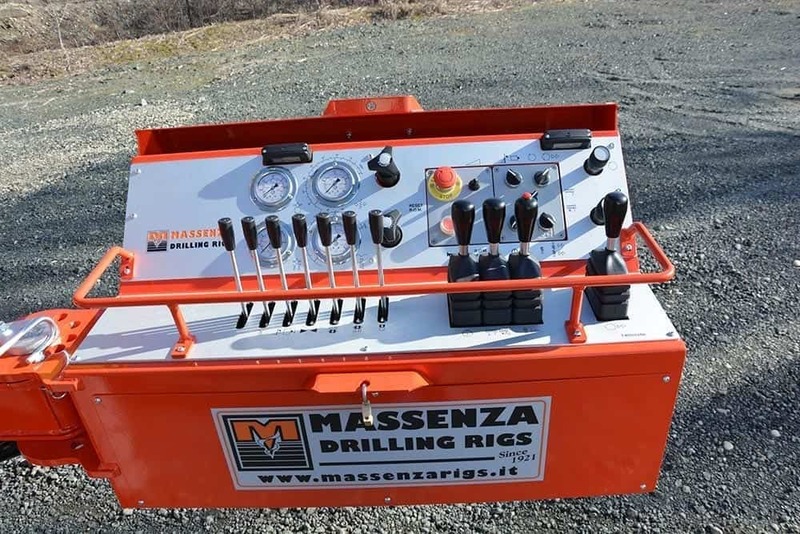 All controls are located for ease of operation and safety with the rig positioning controls on a fixed panel and the drilling controls on a remote rotating arm. 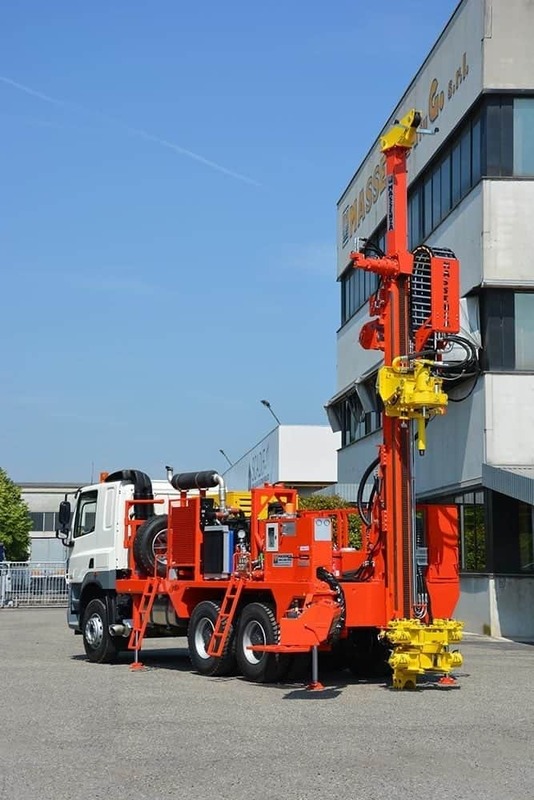 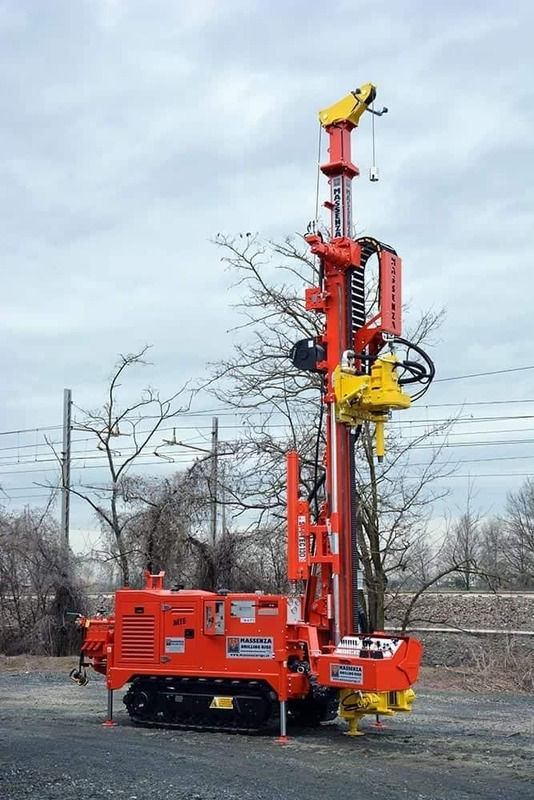 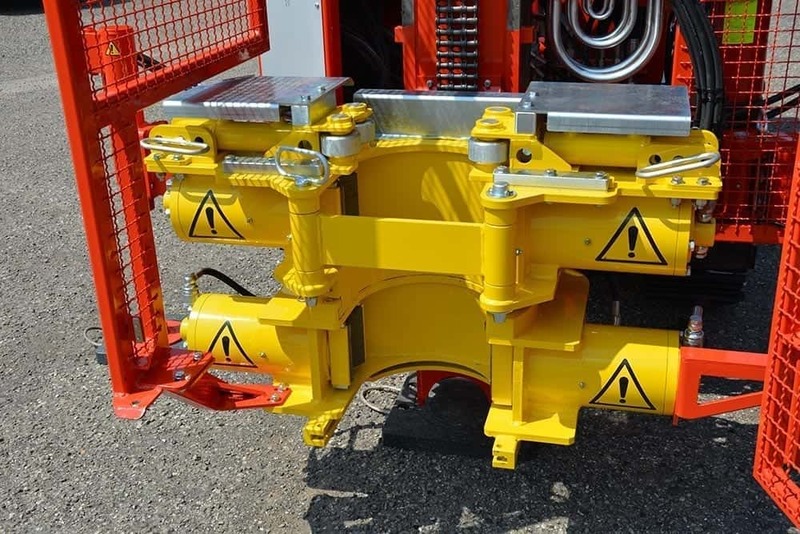 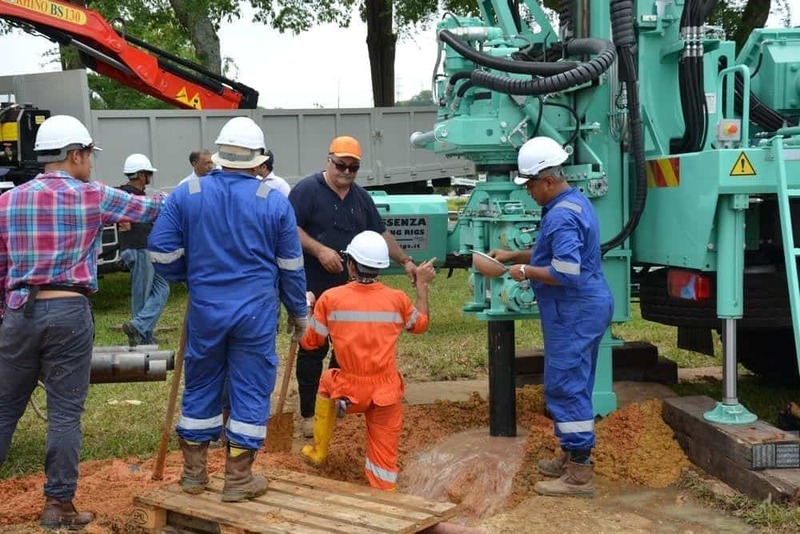 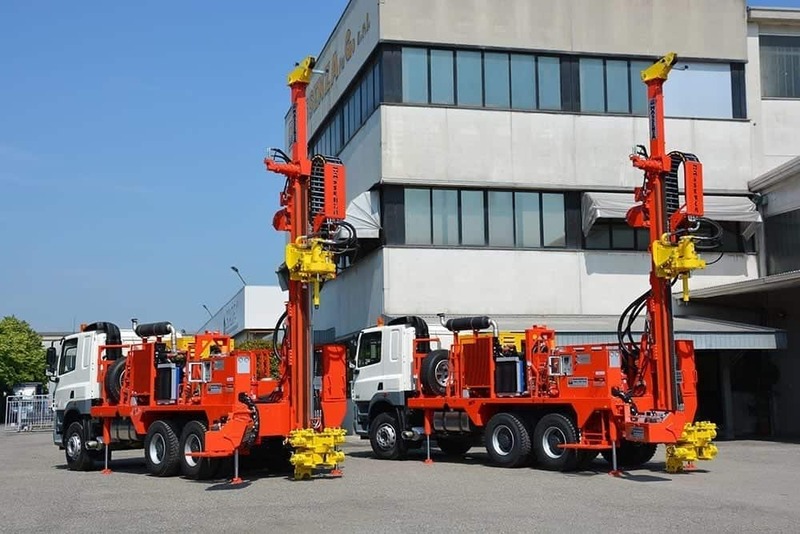 Numerous options are available to personalize the rig for most drilling requirements including mast extensions (folding or telescopic), SPT penetrometer, various foam and mud piston pumps and fixed or hydraulically tilting drill pipe boxes.